"I was having a hard time not crying coming up the last hole," he said. "All of a sudden it started hitting me I was going to win the tournament. "I've been sitting on 79 (wins) for five years now. To get 80 is a pretty damn good feeling." The win preserved Woods's perfect record of never having lost after leading by three shots or more going into the final round, a record he extended to 24-for-24. Rose, meanwhile, received a $10 million consolation prize in the form of the FedExCup, which is awarded to the winner of the tour's season-long points race, after a birdie at the 18th gave him a 73 for a share of fourth. 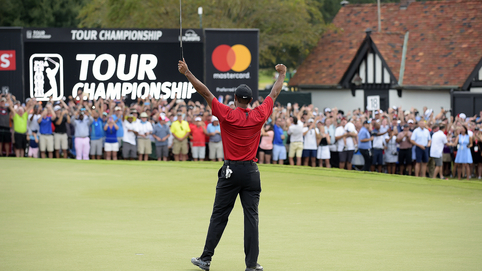 Had Rose not picked up a shot at the last, Woods would have taken the FedExCup as well, although that was hardly an issue for the American, who now seems odds-on to surpass Snead's record for tour victories. 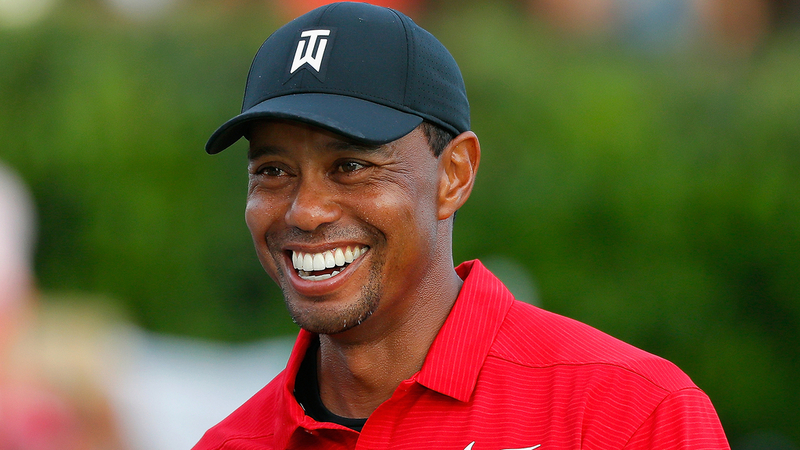 "Maybe Tiger's got another 40 majors to play," 18-times major winner Nicklaus said. "Out of 40 majors can he win five of them, I don't know?" "Pops would be very proud of the way I went out today," he said. "I knew if I shot under par I would win. Just to be able to compete and play again this year, that's a hell of a comeback. "It's been an unbelievable season from beginning to end. I appreciate it much more now than 20 years ago."